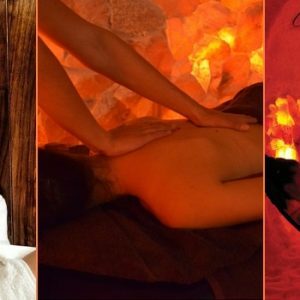 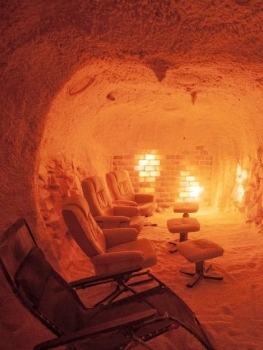 Experience a deeply relaxing Aromatherapy or Magnesium massage with your loved one using a special blend of organic essential oils infused with Himalayan Salt in a unique and tranquil setting. 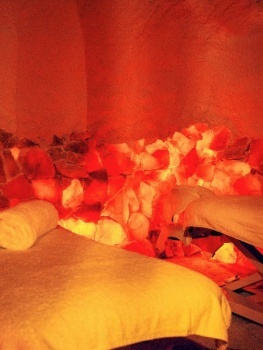 This therapeutic massage is designed to relieve stress, increase circulation, ease muscle soreness and tension, leaving you in a state of pure relaxation. 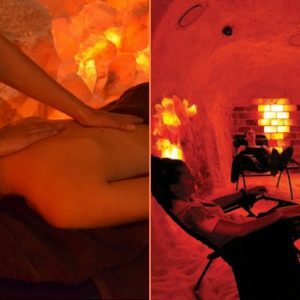 Experience a deeply relaxing Aromatherapy or Magnesium massage with your loved one using a special blend of organic essential oils infused with Himalayan Salt in a unique and tranquil setting.